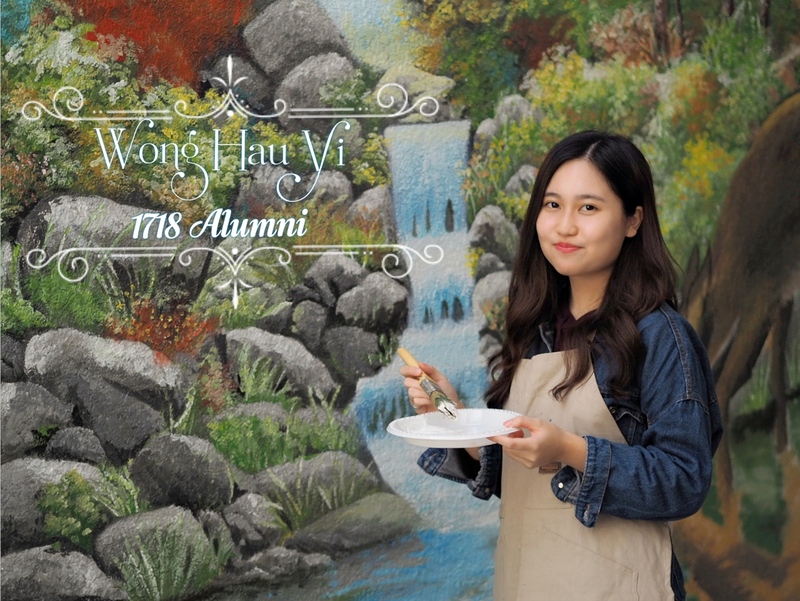 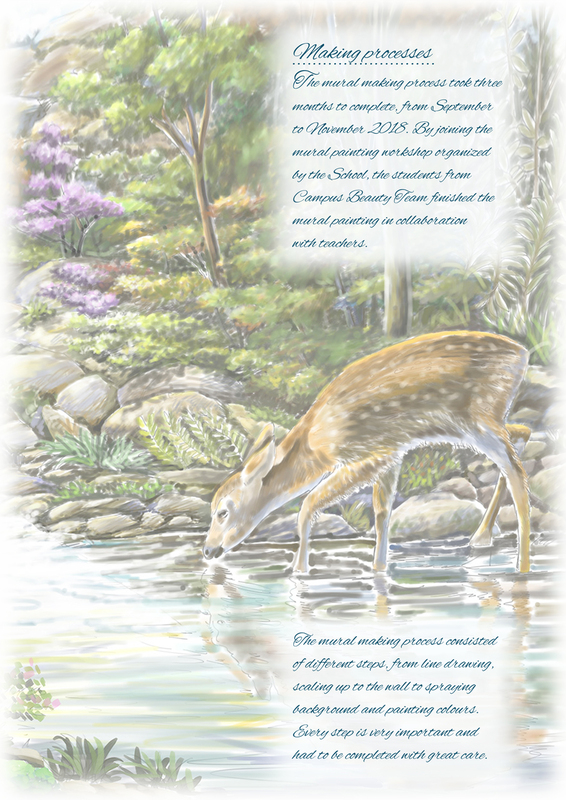 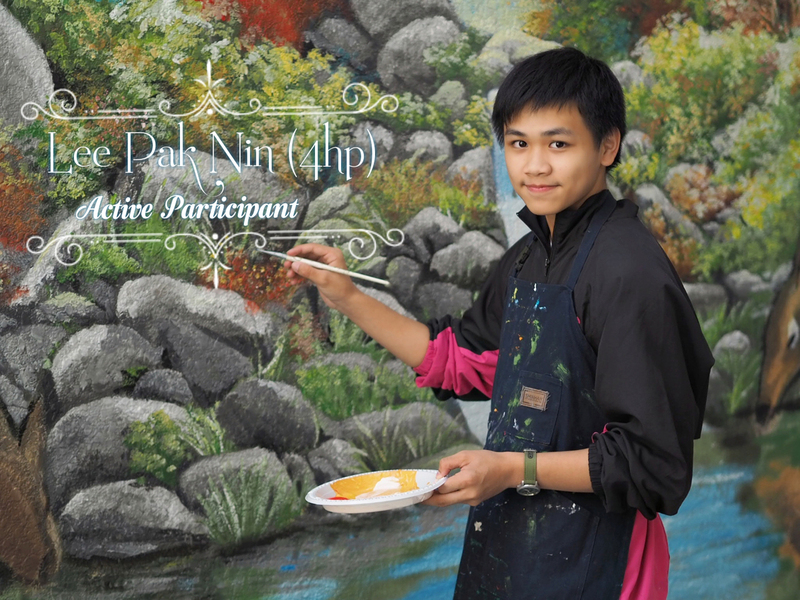 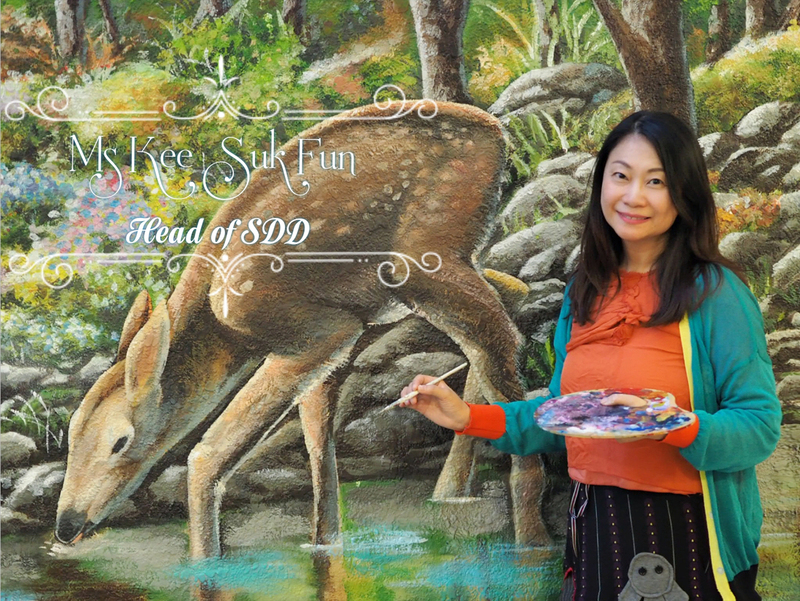 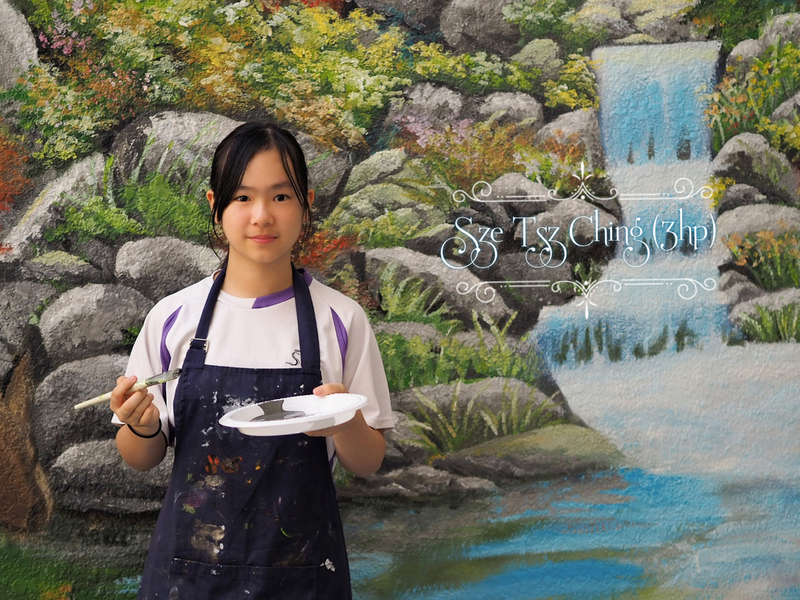 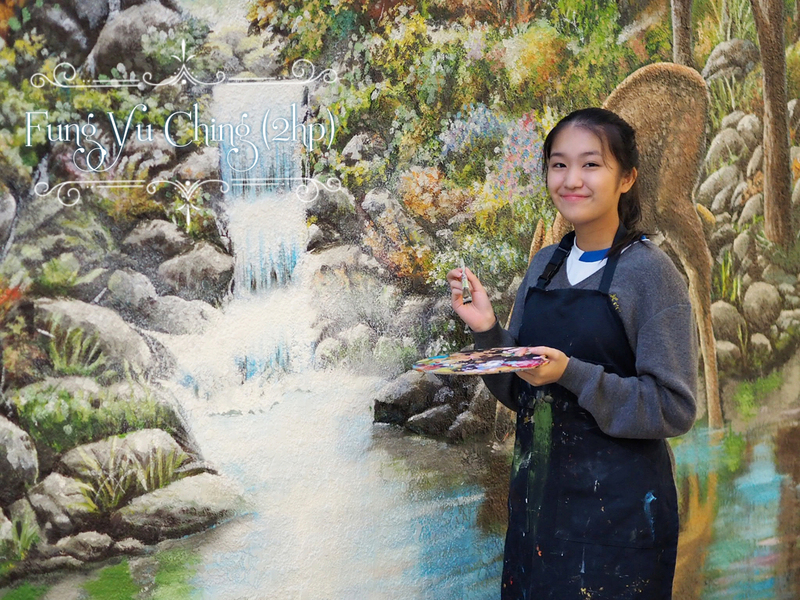 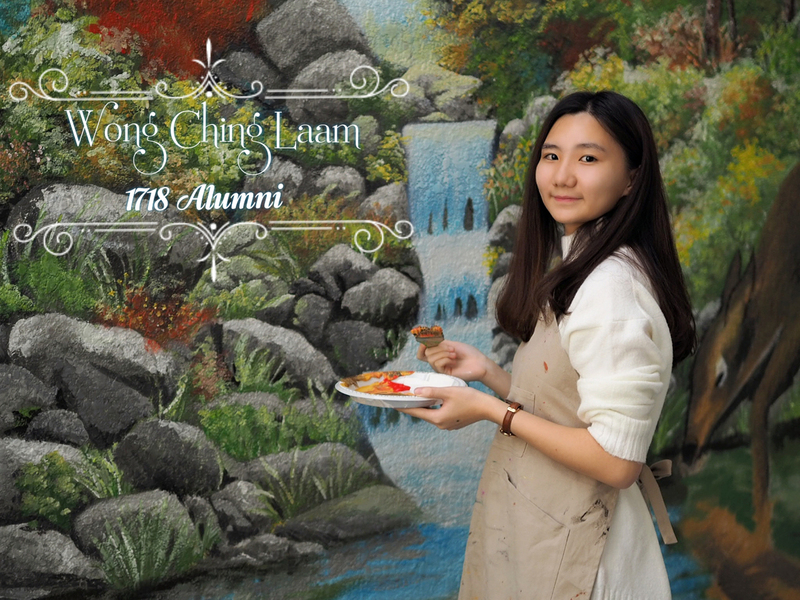 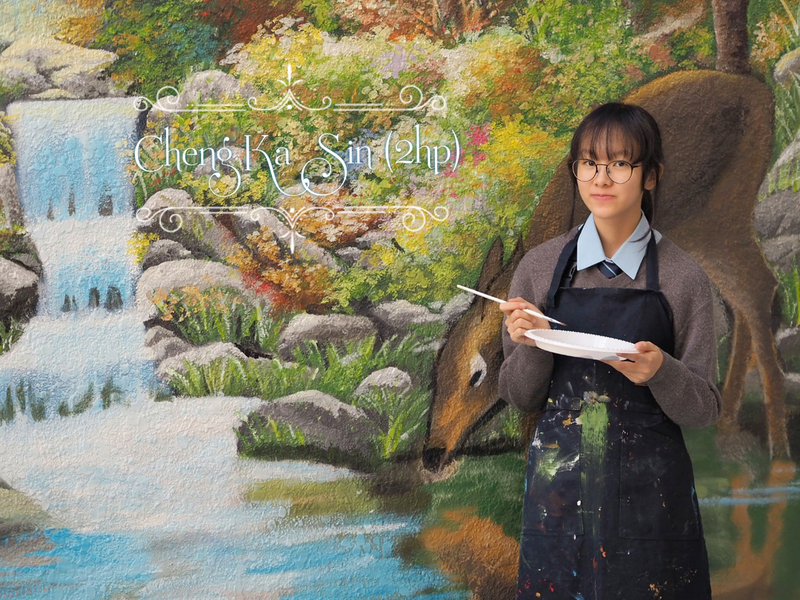 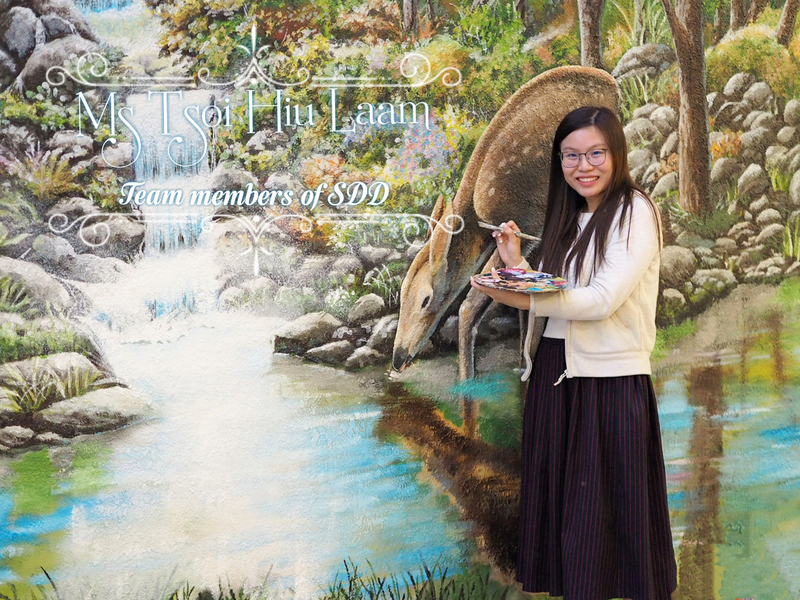 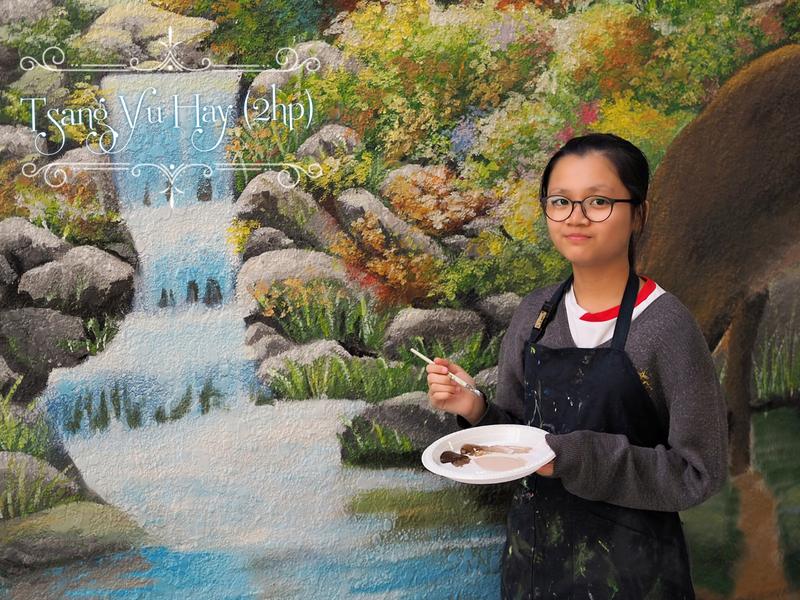 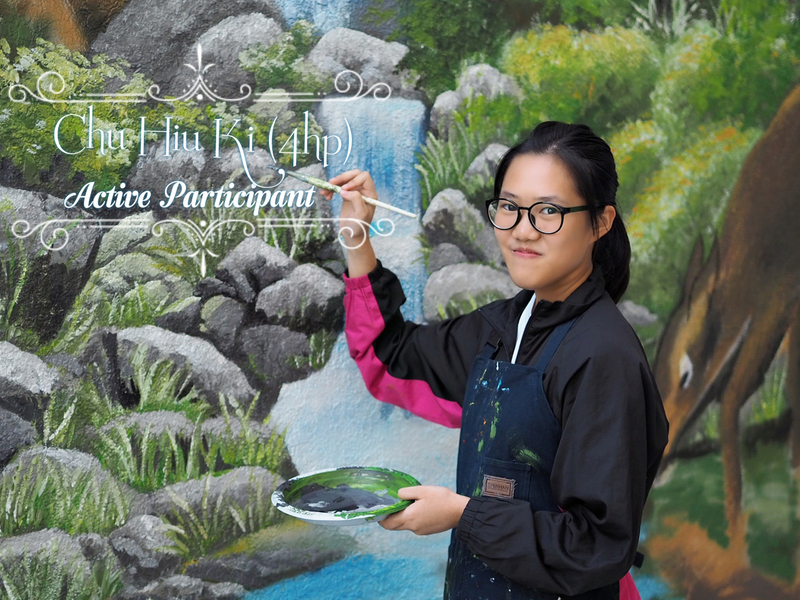 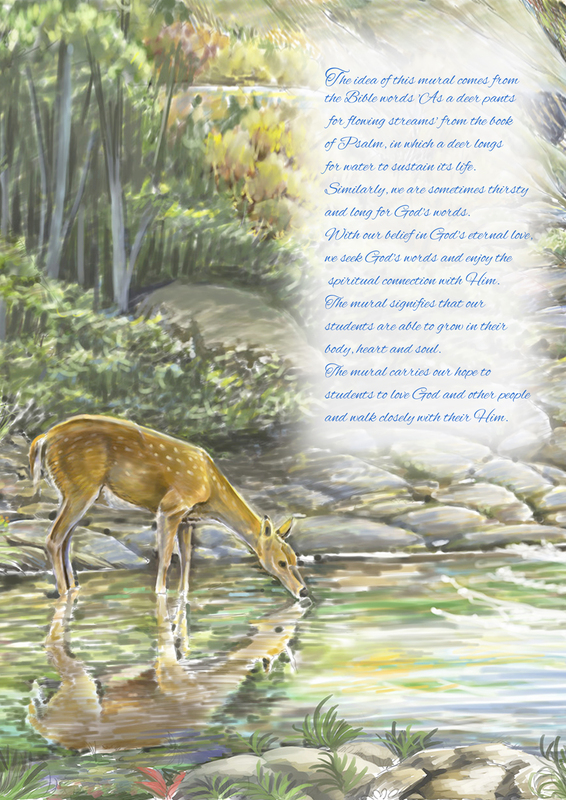 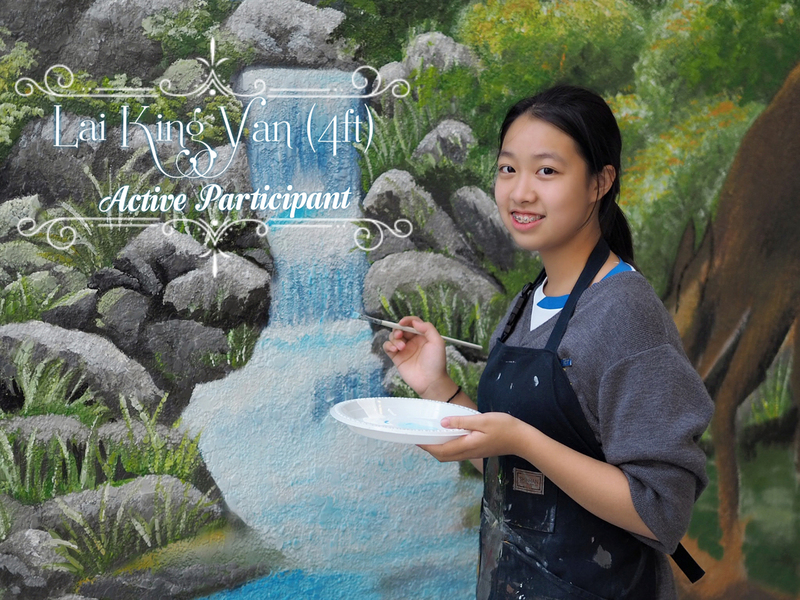 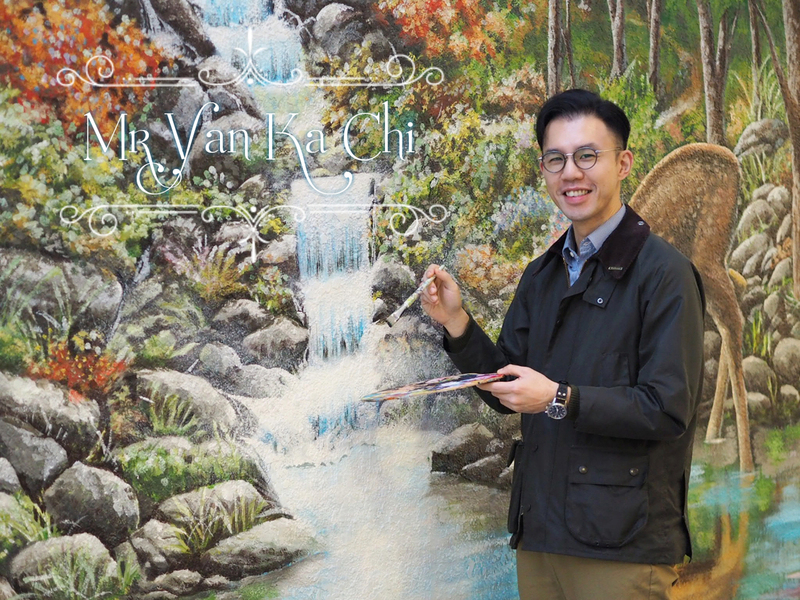 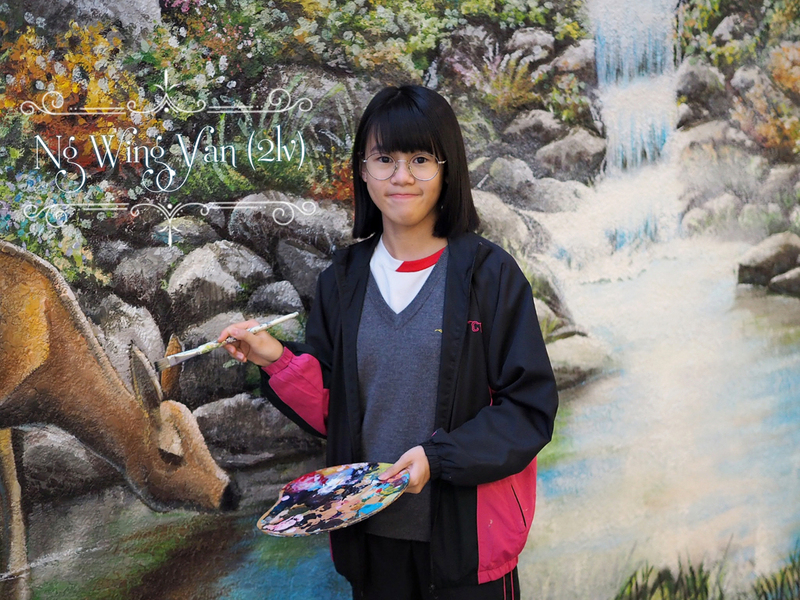 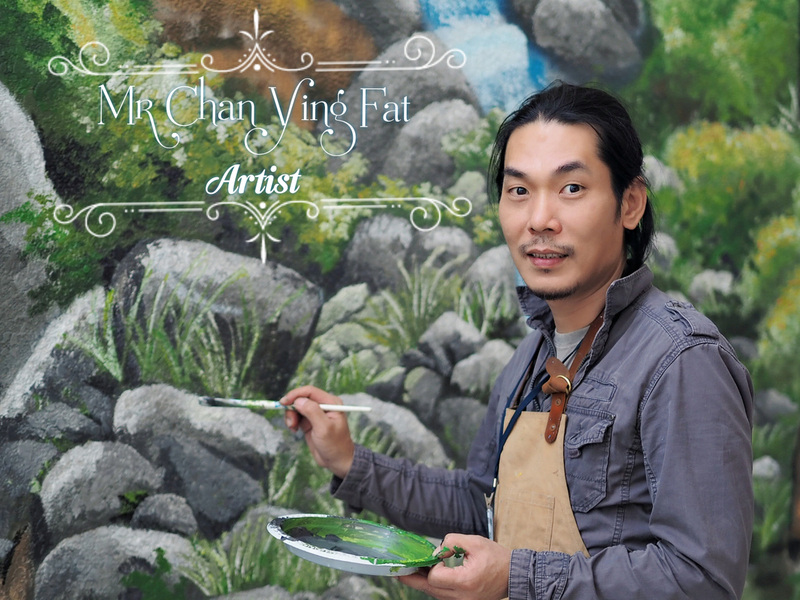 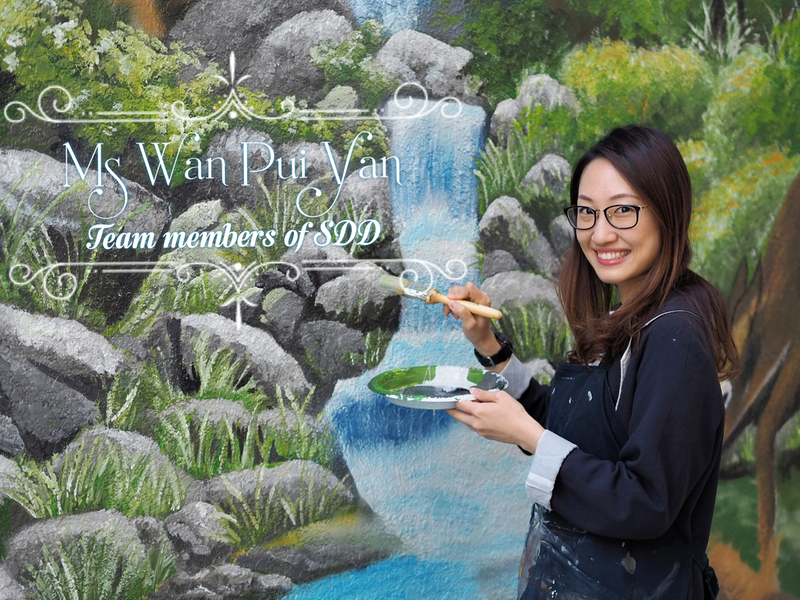 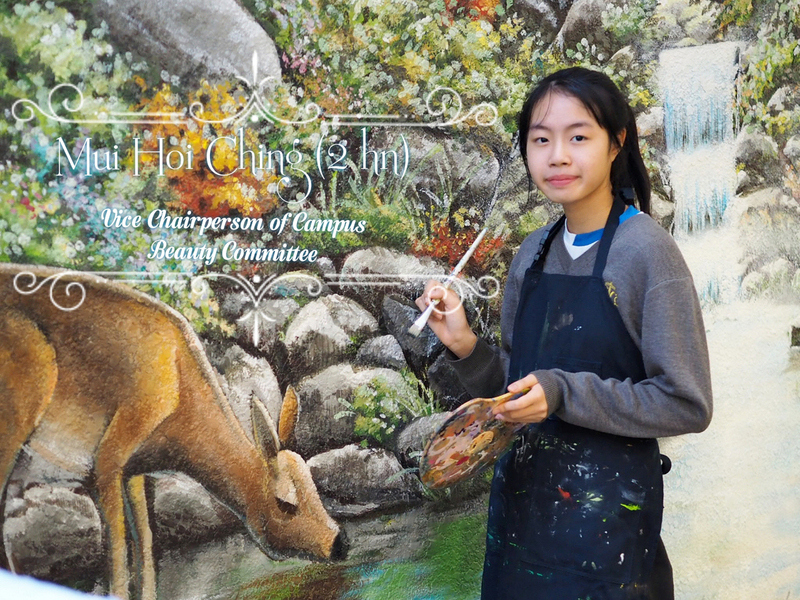 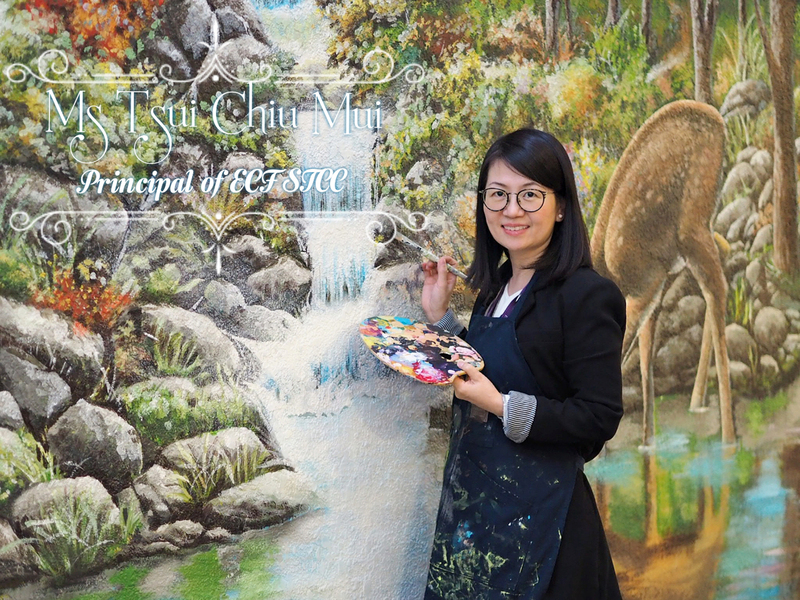 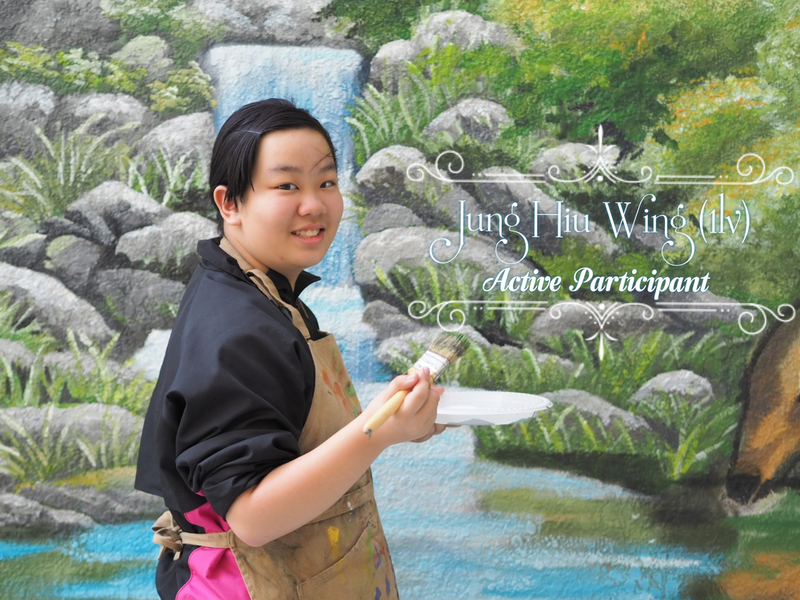 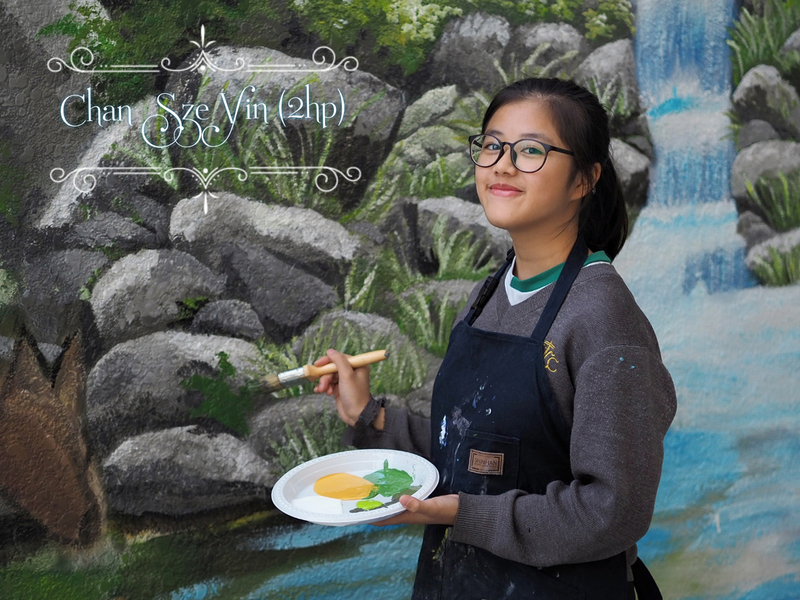 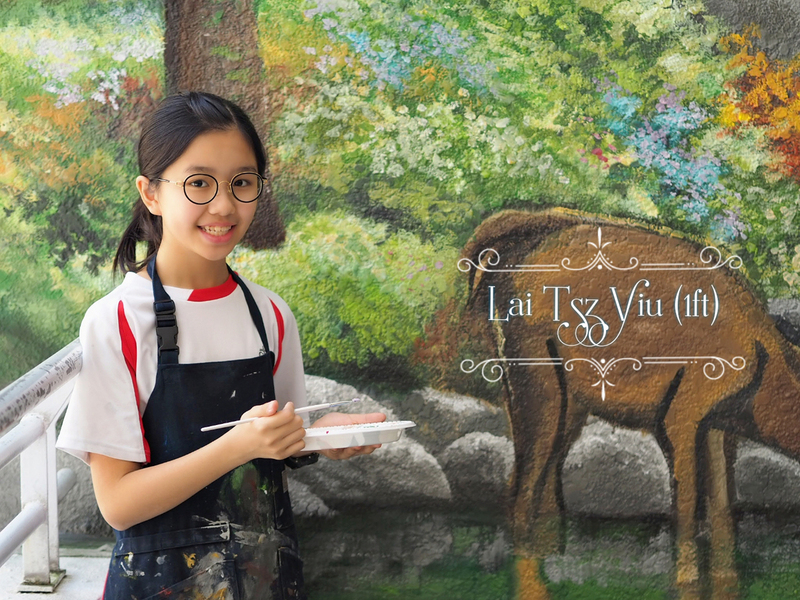 The Mural painting with the bible theme of “As a deer pants for flowing streams” was successfully completed in the end of November 2018. 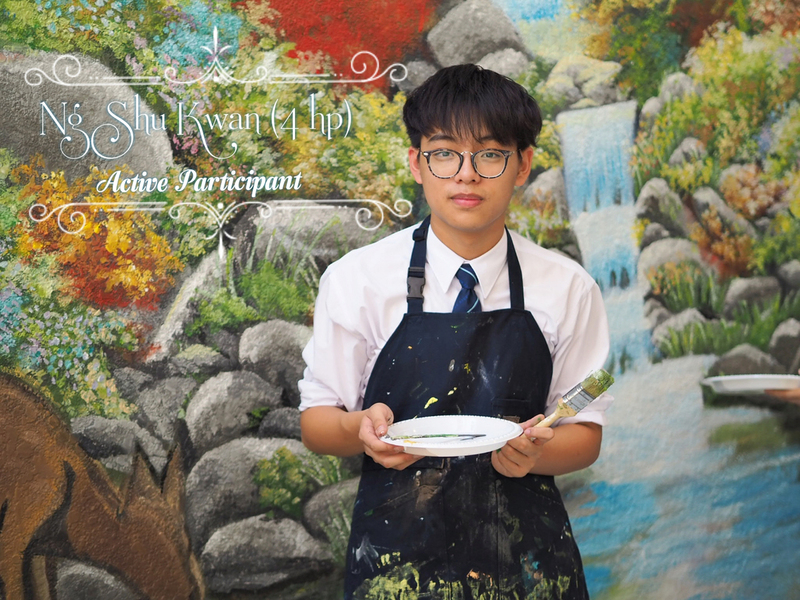 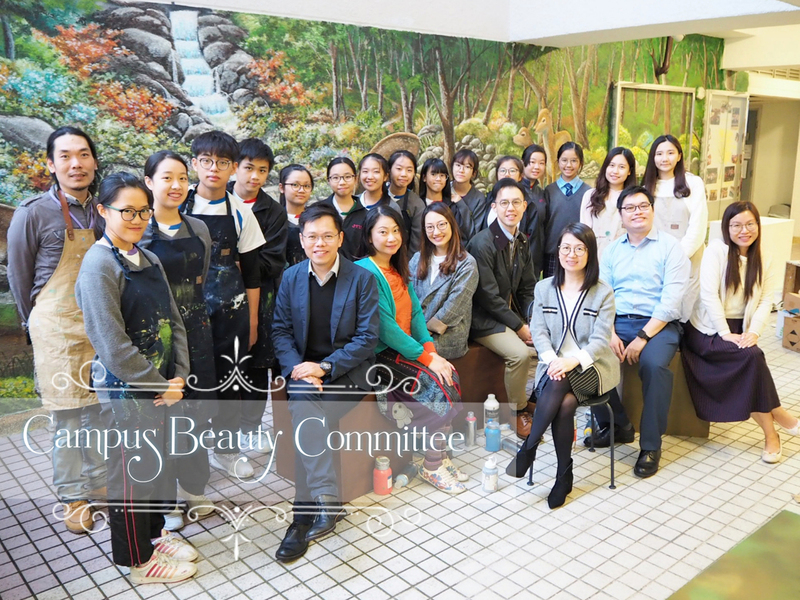 We were pleased to have our Principal, Assistant Principals, teachers, tutor and students from Campus Beauty Team, shared the happiness and enjoyed the success of the mural painting together. 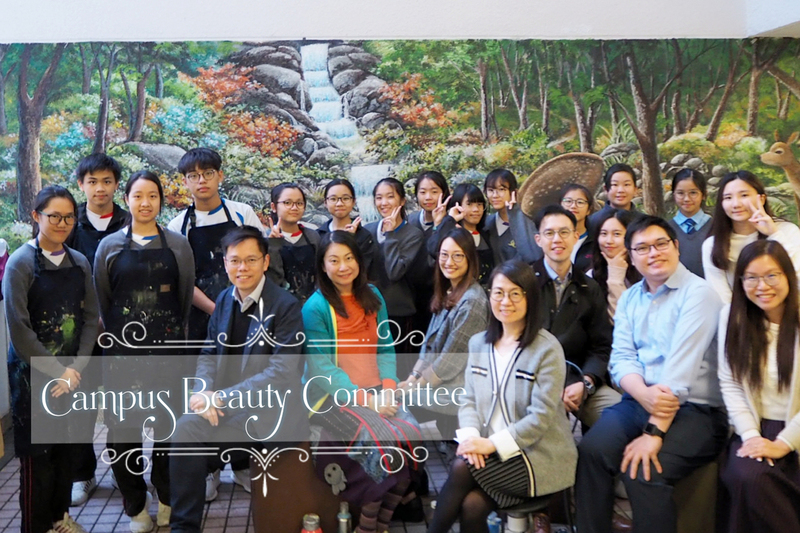 We would like to specially thank for all the efforts and contributions of the Campus Beauty Team, teachers and the tutor in the past three months. 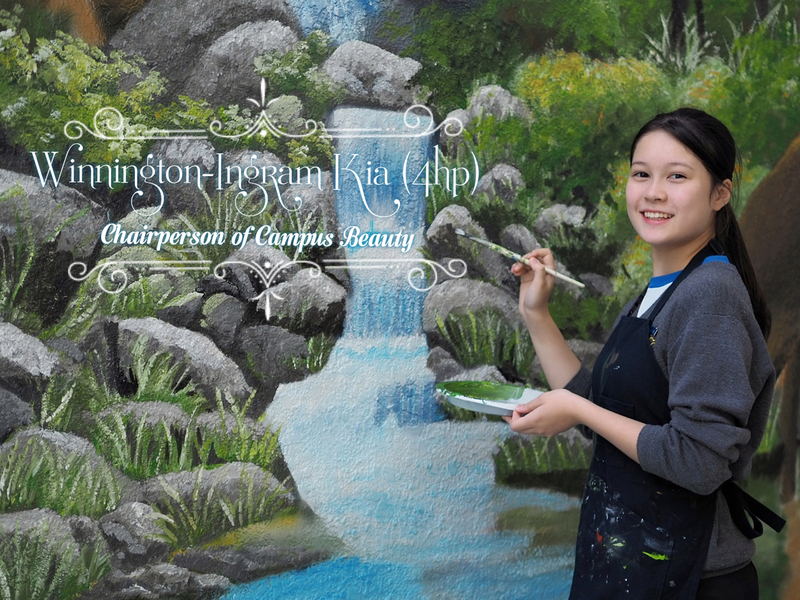 This masterpiece has already beautified our campus and became the newest ‘check-in’ hot spot in STCC.